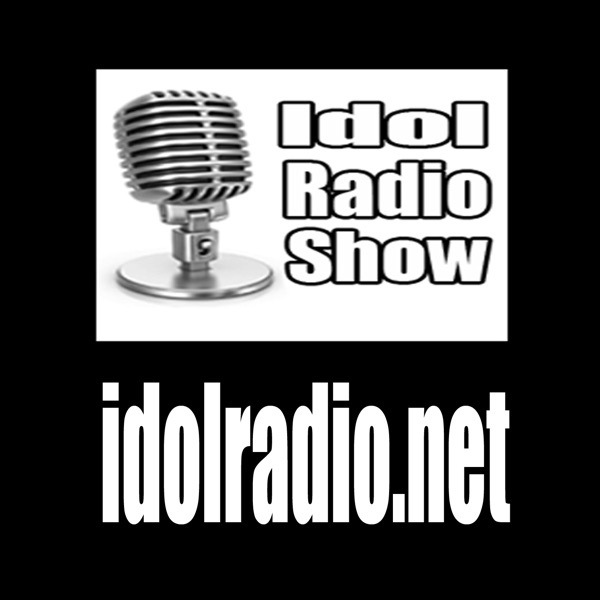 Idol Radio Show recapped the best audition show of the season to date. Plenty of fun and music and our special guest host was Kelsie Watts from this season. A couple of her songs made this a special show. Enjoy the Pod.